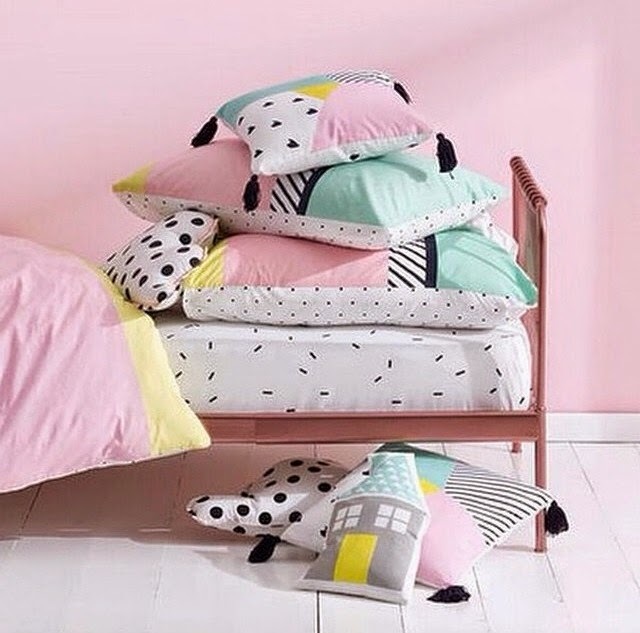 How cute are pastels for a kids bedroom?!! The great thing is it can transcend between genders (maybe not pink??) but the rest can. 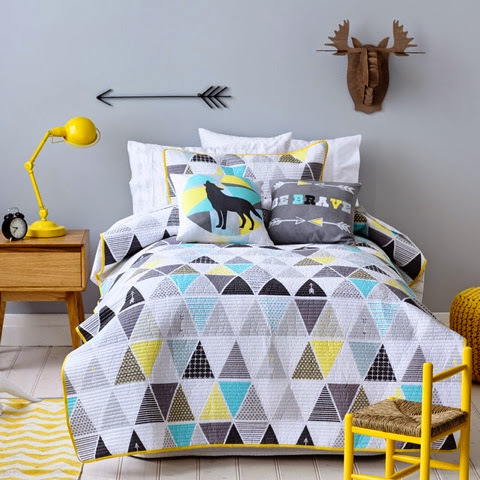 I am not a massive fan of the stereotypical girls room or boys room it's always fun to get creative with different colour pallets. Available now from Adairs Kids. I also got the cute throw pillows to add character and give a theme to the room. Throw pillows...don't even get me started I have enough to set up my own shop but that's a story for another day.